The National Research Nuclear University MEPhI has increased its position in the World University Rankings 2018 prepared by Times Higher Education (THE). MEPhI advances from the 401-500 to the 351-400 banding, with improvements to its teaching, research and international outlook scores. 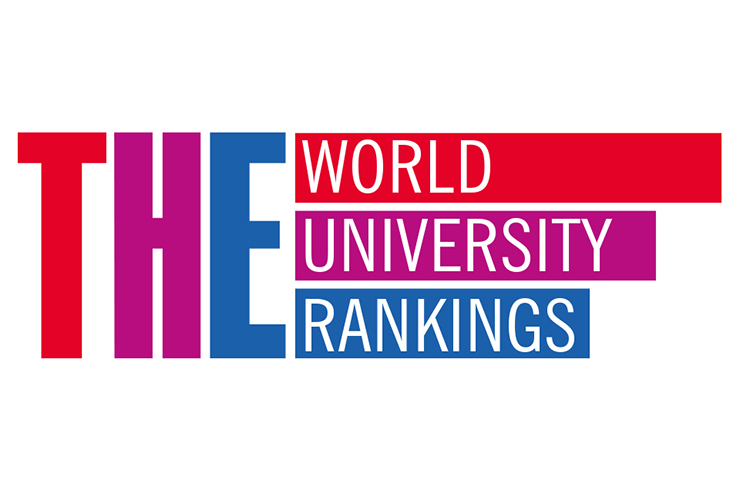 Phil Baty, Editorial Director of Global Rankings for THE, called the progress of the university "a strong success story". In many ways this result was achieved thanks to the participation of MEPhI in the Project5-100, which is aimed at competitiveness enhancement of Russian Universities, said the rector of MEPhI Mikhail Strikhanov. He noted that "the diversification of scientific and educational areas, the growth of the number of foreign students and leading foreign scientists, the increase in the effectiveness of scientific research have been reflected in the ranking indicators. The university is developing a number of breakthrough research areas that attract many talented students from Russia and other countries". The rector of MEPhI said that that year the average score of the Unified State Exam at the University exceeded the 90 points. "We consider the direct export of education abroad as an important direction of our development, first of all, to the countries where Rosatom is building or planning to build nuclear facilities," concluded the rector of MEPhI.